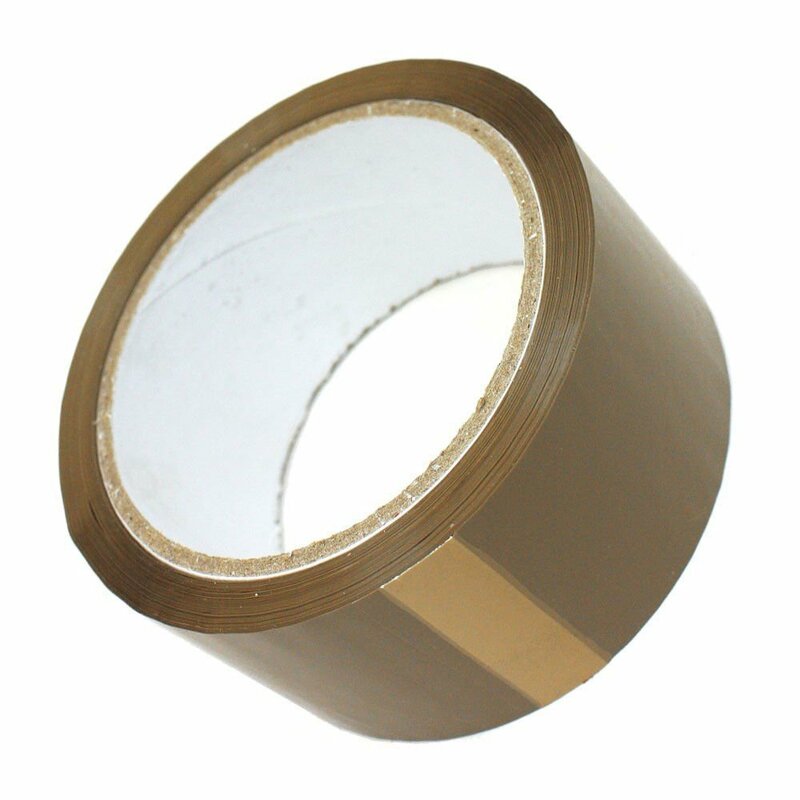 We always advise to use a good strong solid tape, as this is the final layer and also the seal of any package. 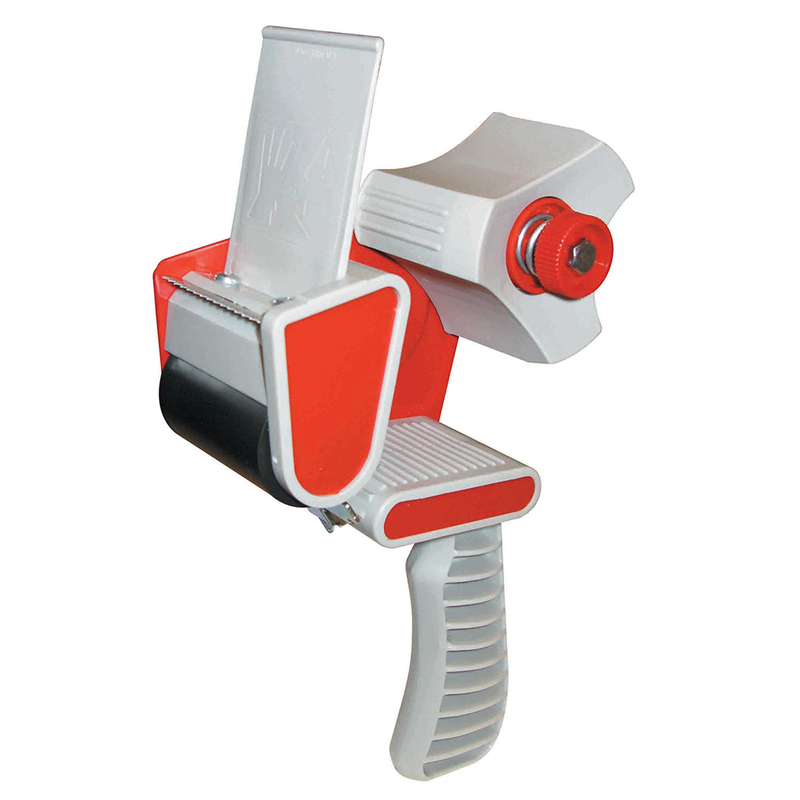 We only offer a range of 3 tapes as we have found these to be the best over the years. 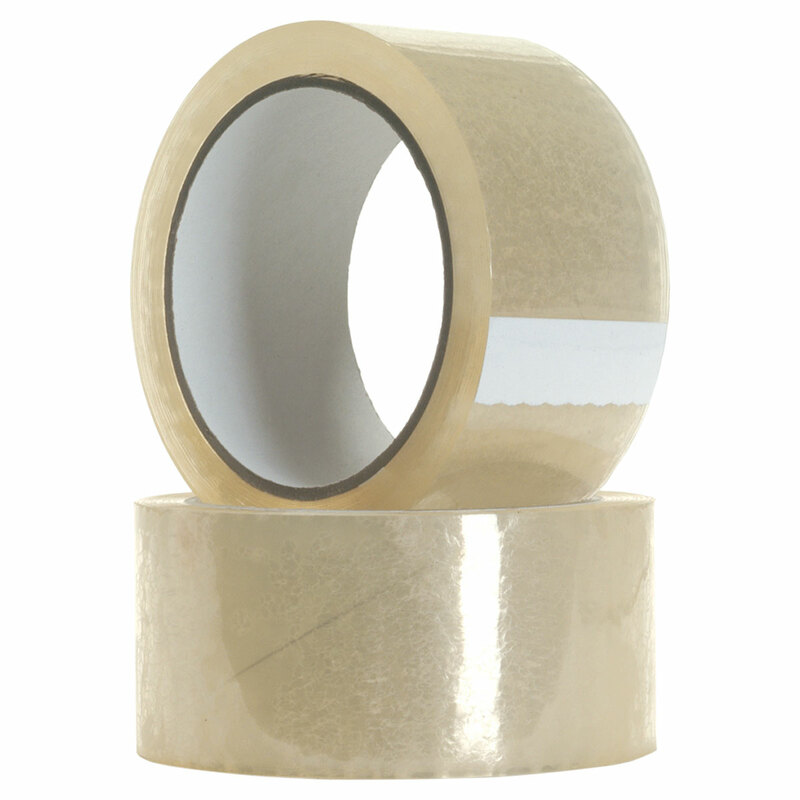 We offer a solvent based packaging tape that is 48mm x 66m and this tape comes in buff (brown) or clear. 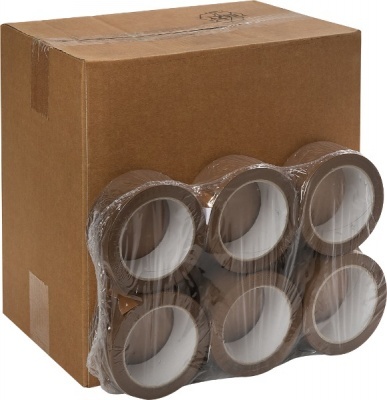 You may ask why solvent based, the simple answer is that this tape stays sticky whether hot or cold so is perfect for removal boxes or putting items into storage. 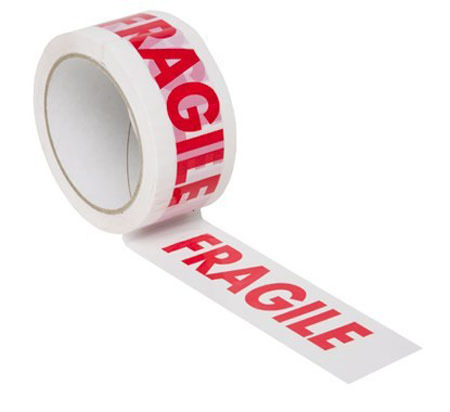 We also stock a low noise FRAGILE printed tape again which is 48mm x 66m and this ideal for labelling those delicate items for postage or for your removal company.